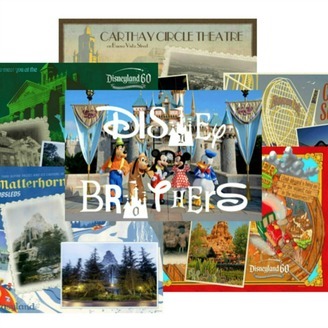 On this podcast we focus on the rich history of the Disneyland Park, Disney California Adventure, and the Disney Company. We like to have fun a little too, so we do Comparisons of recent Disney movies and like to battle out Disney Resorts. 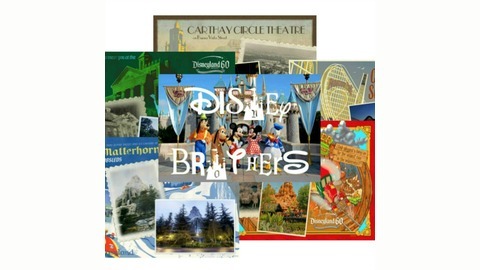 The Ultimate Unofficial Disneyland Podcast for teens by teens.